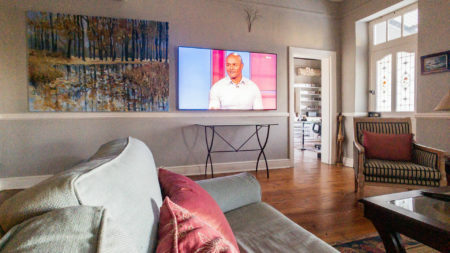 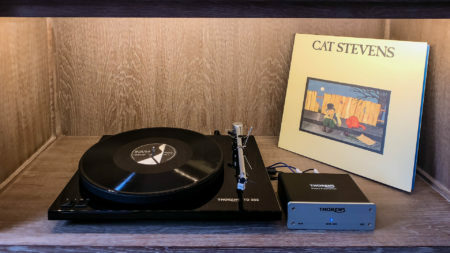 We were recently asked by one of our clients to supply and install a turn table for his music room. 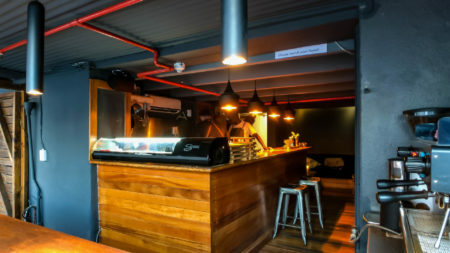 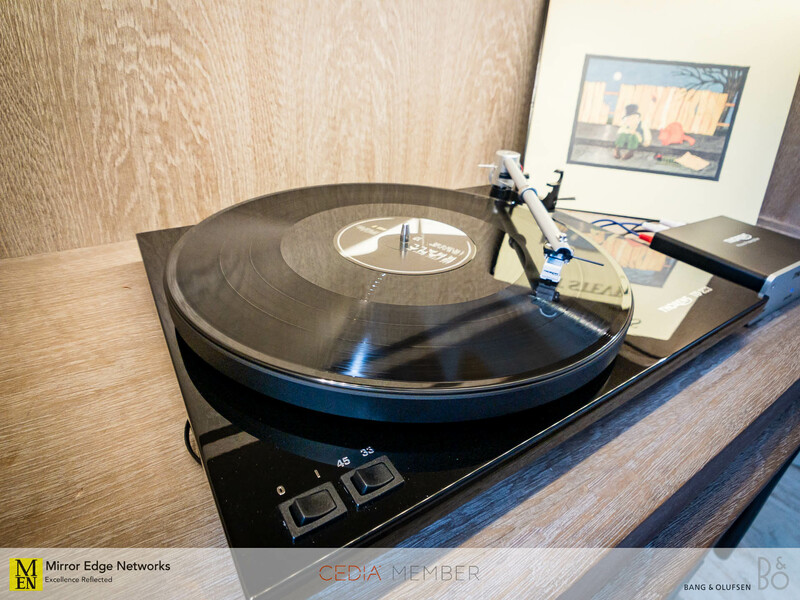 Our natural choice was to recommend a turntable that is locally available, with local support. 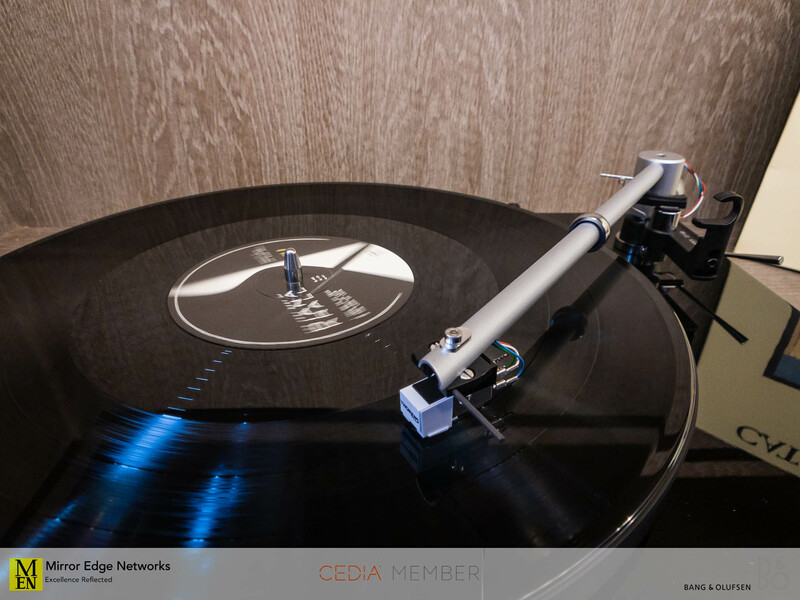 This is simply our choice as we aim to ensure that our clients have reliable after-sales service and support, when many international turntable manufacturers have difficulty supporting their products after delivery and installation. 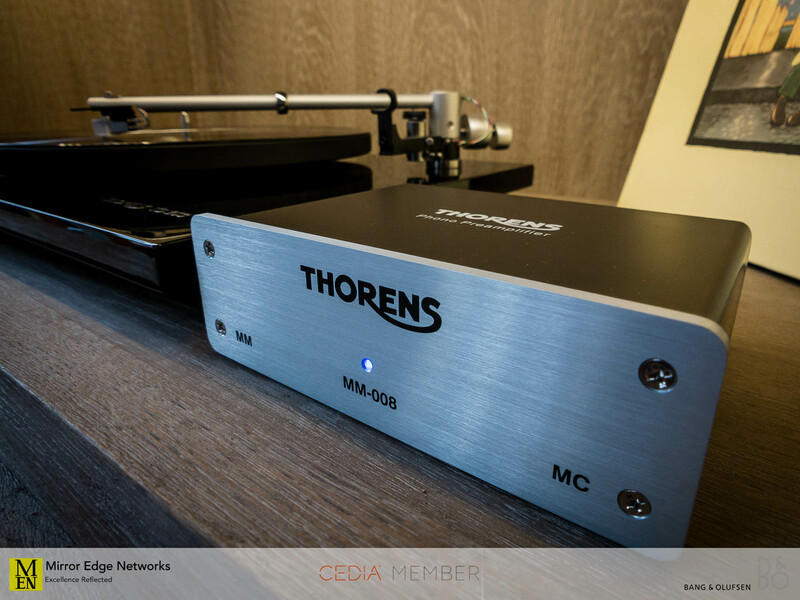 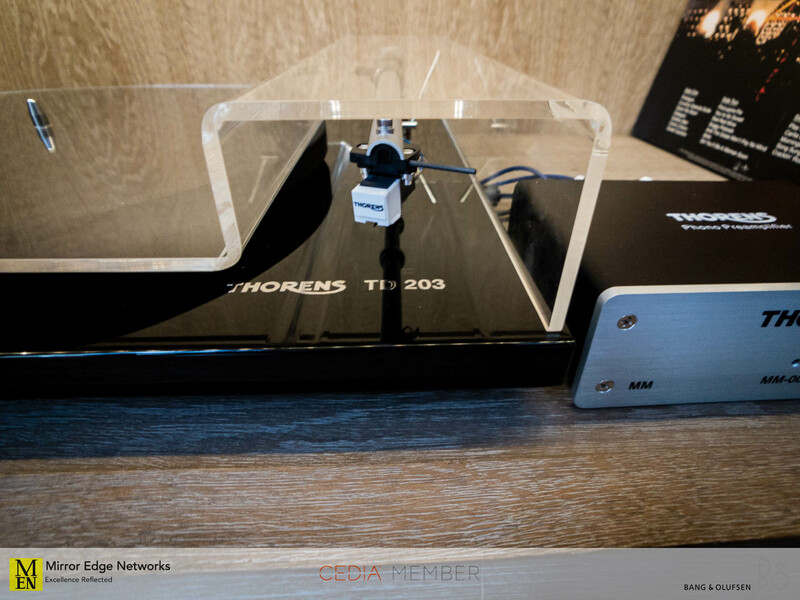 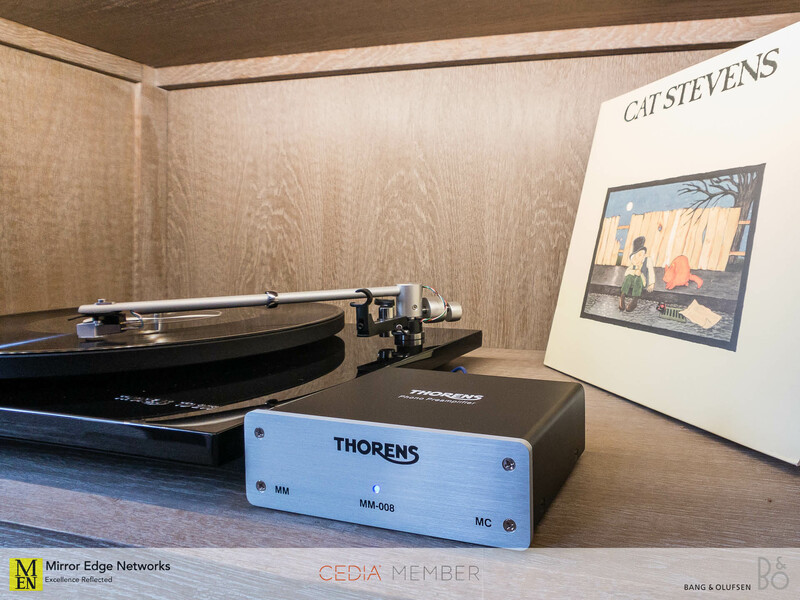 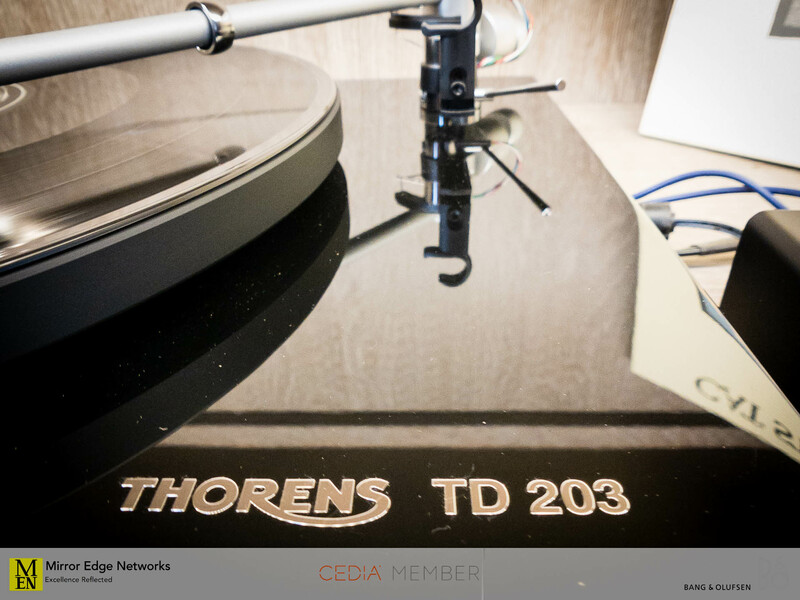 Our recommendation to our client considering his listening habits was a Thorens TD 203 turntable with external Thorens MM-008 pre-amplifier for the MC cartridge fitted onto the TD203 turntable. 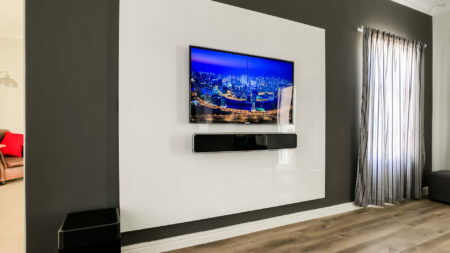 The music cabinet features LED accent lighting to really showcase the turntable in all its glory, finished in high gloss black. 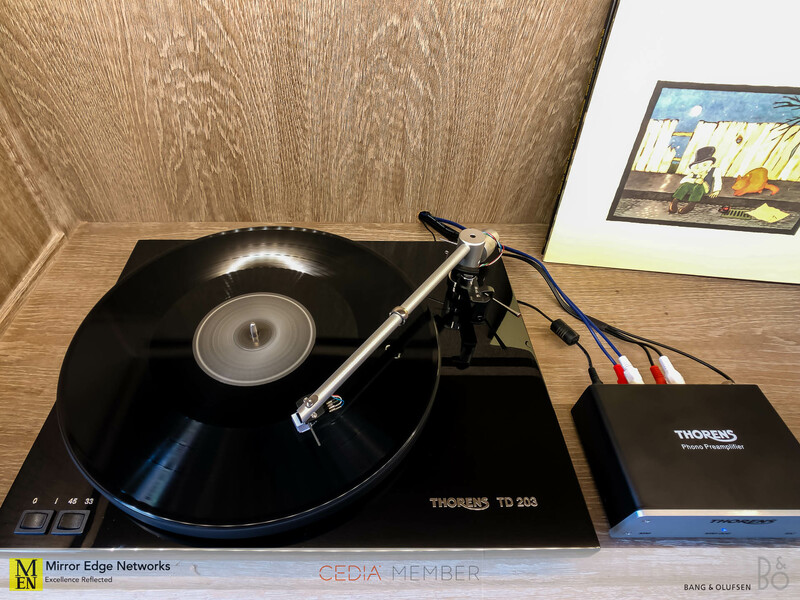 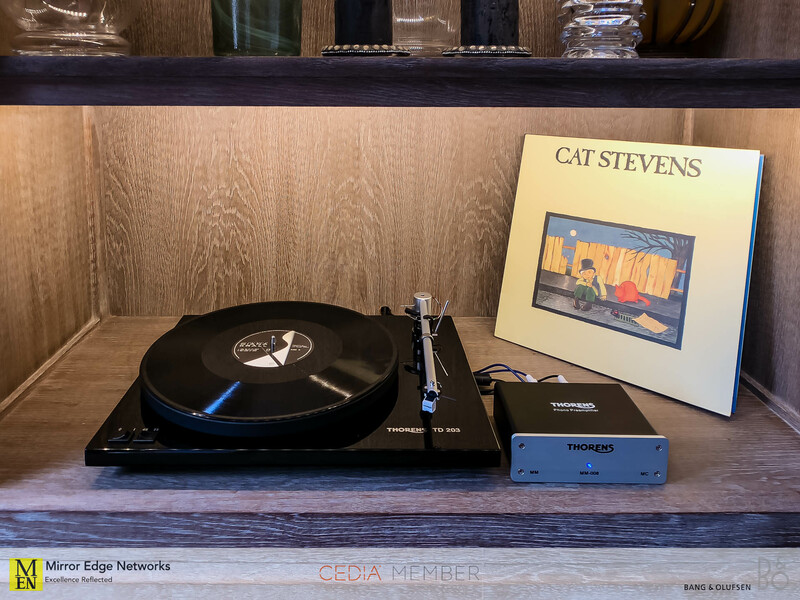 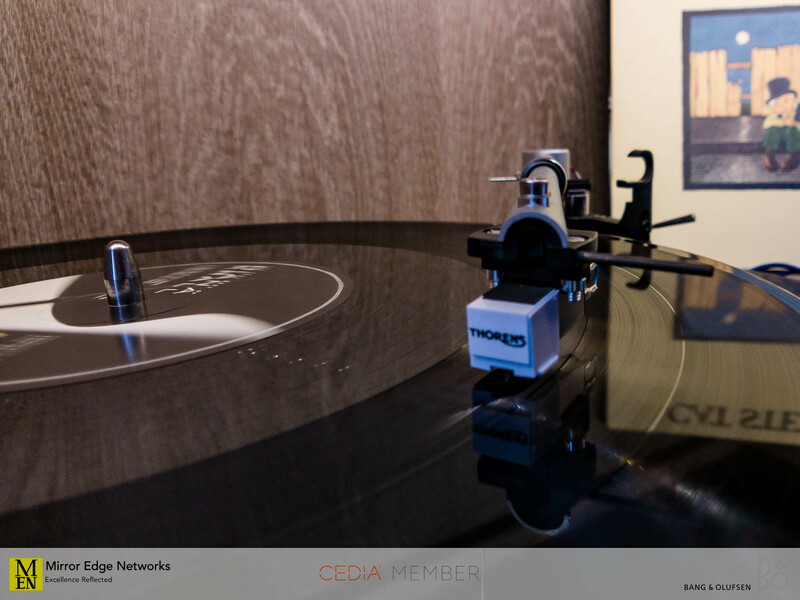 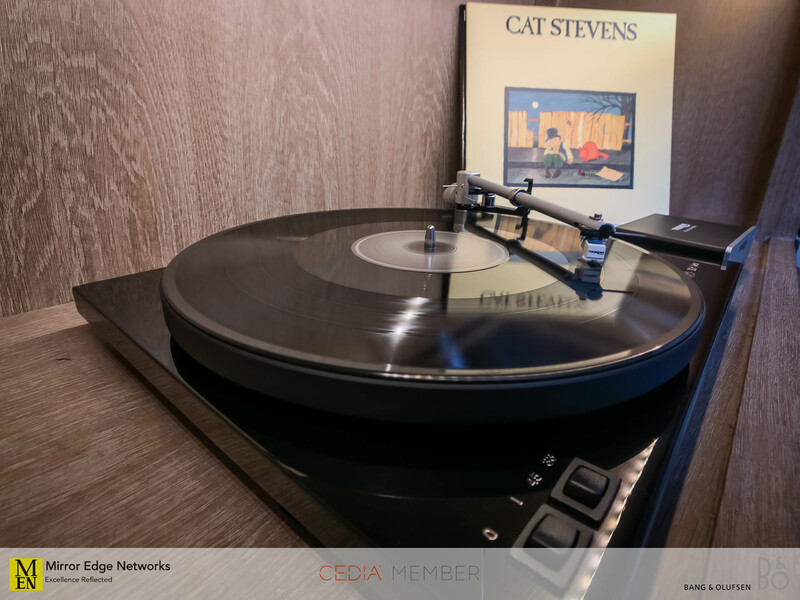 The calibration process on this turntable is fairly time consuming taking a total of 2 hours to complete to get the ultimate sound out of it, but once completed is certainly something that our client is impressed with. 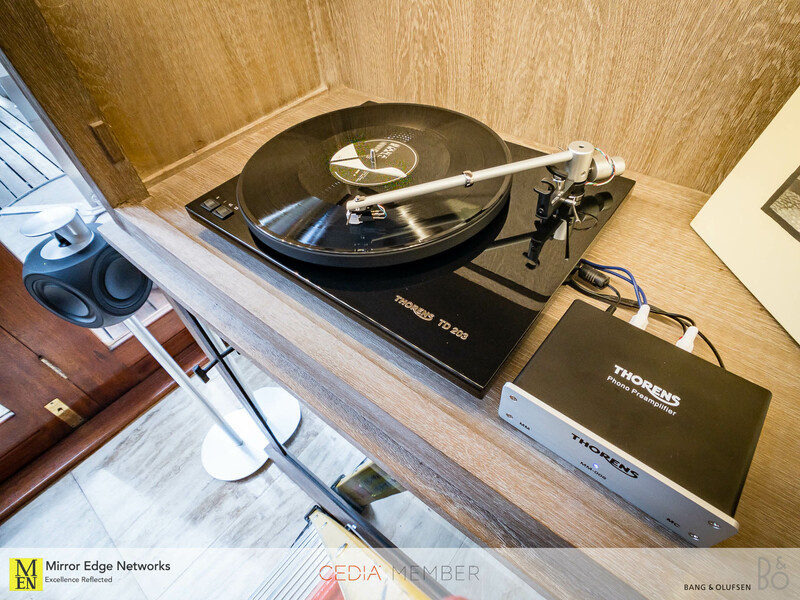 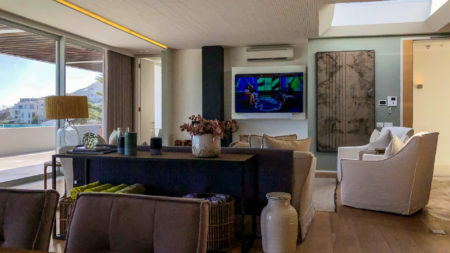 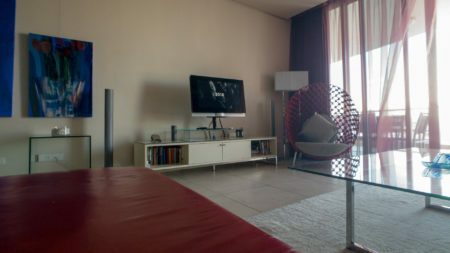 The turntable is connected to a Bang & Olufsen system with BeoLab 3 speakers. 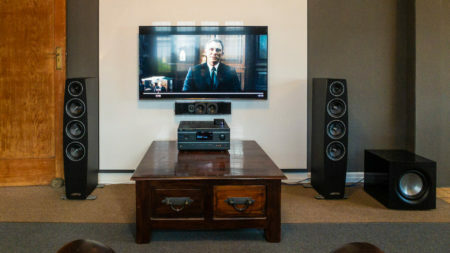 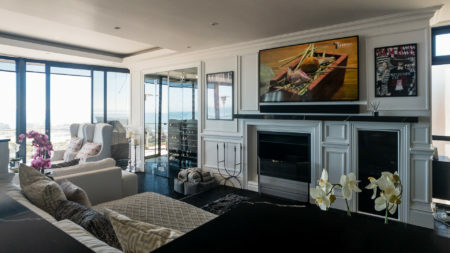 A stunning pair of speakers to listen to any high quality music on.